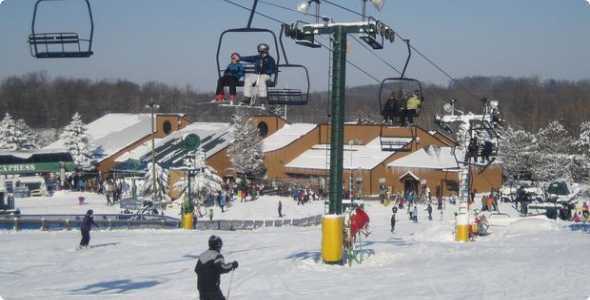 Bittersweet Ski Area is located in the southwestern lower peninsula of Michigan and is a quick drive from Plainwell, Kalamazoo or Allegan. 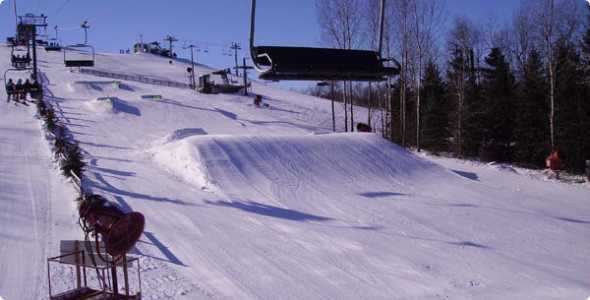 Bittersweet offers a good atmosphere and an excellent mix of terrain for skiers and snowboarders of every level, with the majority of the trails designated as beginner to intermediate. 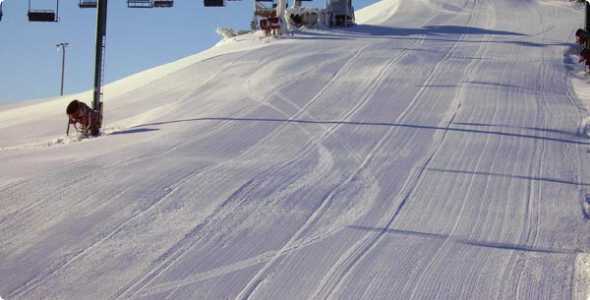 Ticket and rental prices manage to stay consistent for the majority of the season, with an exception of major Holidays. 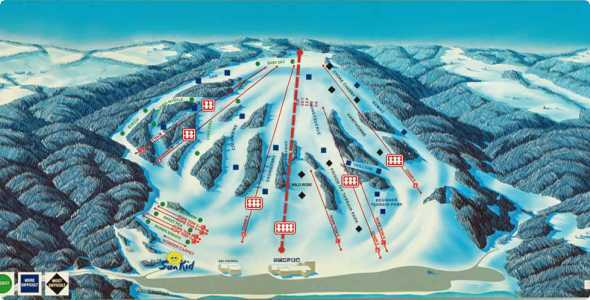 Check with the ski area before you head out as they do offer promotional and discounted rates on select days throughout the week. 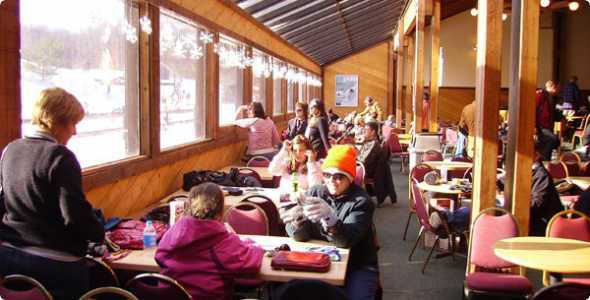 Snowberry, the areas full service ski shop is on site for tuning, waxing and repairs of skis and boards. 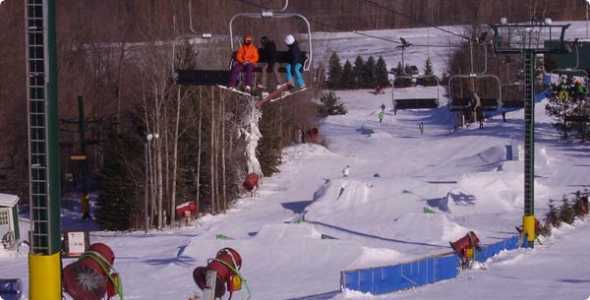 Bittersweet is home to a number of events that take place throughout the season, including weekly adult race leagues, NASTAR, and what appears to be one of the best places to be in Southwest Michigan for rail jams and slopestyle competitions.